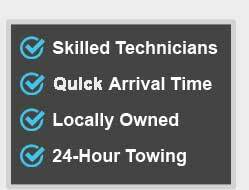 NonStop Towing and its network of independently owned and licensed affiliates are well known for the high quality service. We have gained market leader status thanks to our professionalism, reliability, speed and competitive rates. We are always available, 24 hours a day, all year round. NonStop Towing – We’re Here for You! 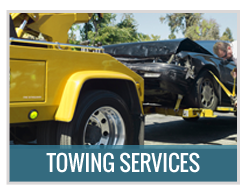 At NonStop Towing we are very serious about what we do, we have charged ourselves with providing top class towing and roadside assistance services to San Francisco‘s local community and visitors. In order to a achieve our goal we employ only fully licensed, highly skilled techs and then supply them with state of the art, fully equipped, tow trucks and service vans. Our dispatch is always manned, NonStop, all year round. Finally, we strive to offer the best possible rates, for this end we make sure to be efficient and fair with our prices! 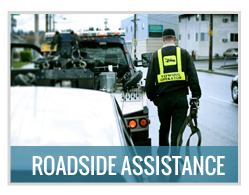 At NonStop Towing we provide all types of roadside assistance services. 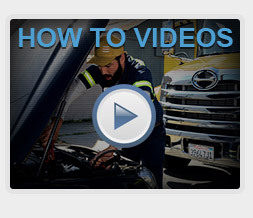 Our highly skilled techs can be with you in no time from the moment you place your call. 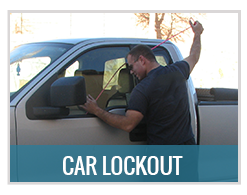 Once there we will resolve the situation for you quickly, safely, professionally and all for a highly competitive price. 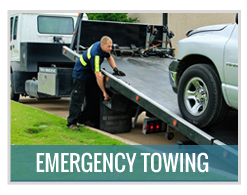 NonStop Towing is just the type of company you want assisting you when you need towing or roadside assistance. We provide top class service every single time and charge virtually unbeatable rates. 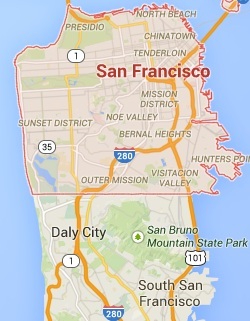 We guarantee a fast response to anywhere in or around San Francisco. We are fully licensed, highly experienced, well equipped and service oriented.